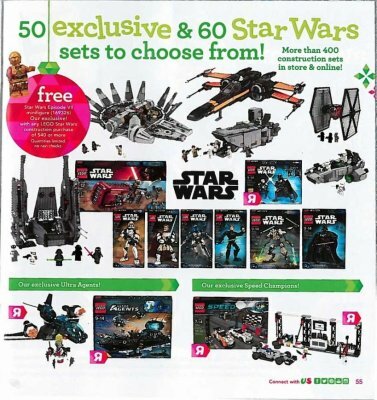 Black Friday will be here before you know it and ToysrUs has a few things planned for the Star Wars fan in their Great Big Book of Awesome including 20% off all Star Wars 3.75 inch figures and vehicles (excluding Black Series). 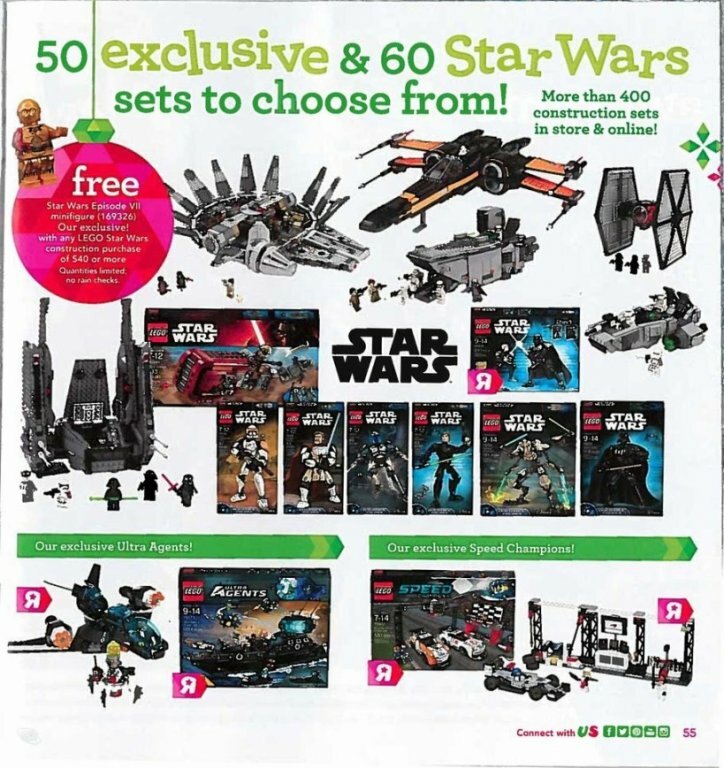 A TFA C-3PO minifigure is also offered as a gift with purchase with any LEGO Star Wars construction purchase of $40 or more. Thanks to our friends at Yakface for the news.